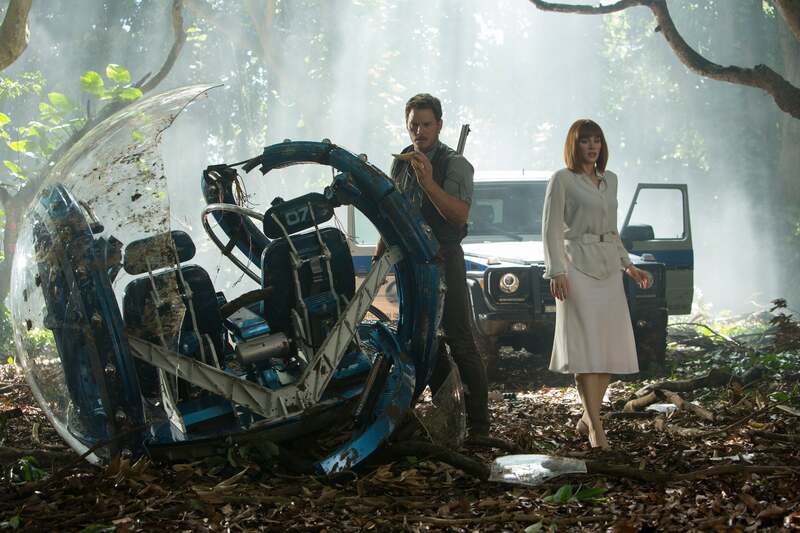 The highly-anticipated ‘Jurassic World’ has managed to break the box office record with the highest-grossing debut ever! The fourth movie in the popular franchise was the first to open above the $500 million mark. As expected, the dynamic movie features plenty of drama, action and, of course, dinosaurs. All is well until the dinosaurs escape confinement and start destroying everything in their sight. Move over, Chris Pratt! The guy carrying two margaritas is all of us. 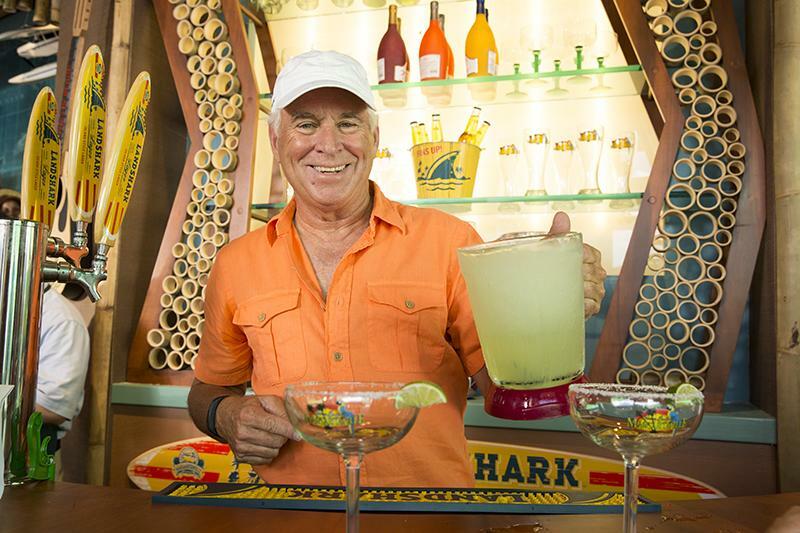 The guy Twitter is obsessing over is none other than Jimmy Buffett, Mr. Margaritaville himself! And not only does Buffett have a cameo in the flick, his Margaritaville is also featured in ‘Jurassic World’! Thank you for being our hero, Jimmy Buffett!